New Delhi : To give a halt to all spreading rumours over Government's expected steps over gold monetisation, Finance Minister Arun Jaitley on Thursday announced important points to aware people. 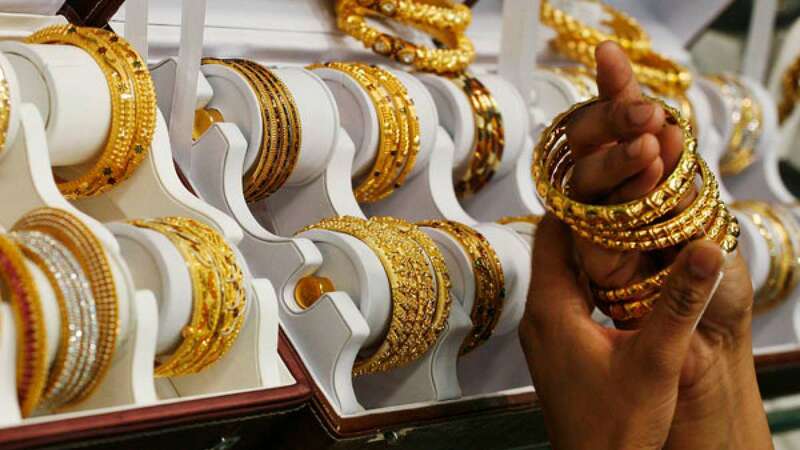 #Amended Income-Tax law will not be imposed on ancestral gold jewellery. #No tax will be imposed on gold bought from disclosed income. #Married woman can keep gold upto 500gms. #Unmarried woman can keep gold upto 250gms. #Men can only hold gold assets upto 100gms. Despite this many questions like what will be done if a person is found with gold more than allowed limit are yet to be answered. No more exchange of Rs 500 and Rs 1000 notes; Read guidelines!